The Rocky Nasik Band ARE YOU A VENDOR? 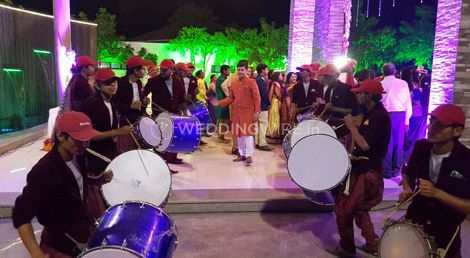 The Rocky Nasik Band with fun and vigorous staff will doubtlessly make an awesome feeling for your wedding. 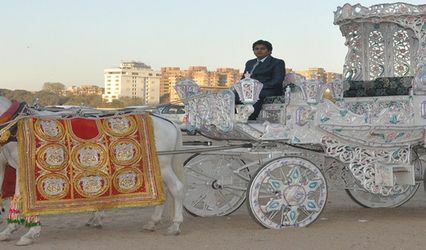 They have been in this field for quite a while now and have some expertise in giving all backups that you require in for your baraat. 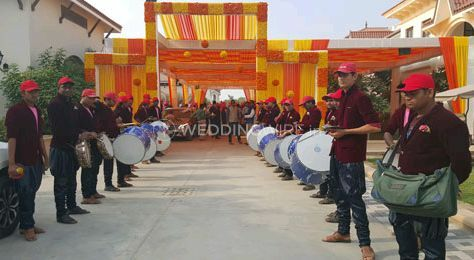 The Rocky Nasik Band comprehends the significance of your Big Day and guarantees to satisfy every one of your desires and necessities. 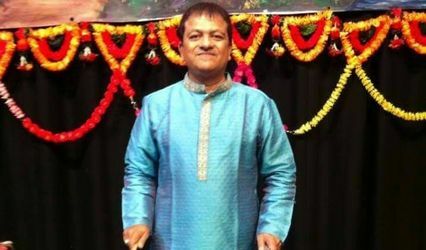 They are located in the city of Ahmedabad and can make the utilization of the best music to energise the whole set-up for you. The Rocky Nasik Band has an extensive variety of modified administrations to choose for your marital services. they have everything from baggi to ensemble which will make your section to the beat. They have an assortment of melodic alternatives to browse and you can pick according to your capacities and necessities. On the off chance that you need to include extravagant lights and conventional instruments to your band, they can likewise make game plans for it. They have every one of the alternatives from playing conventional territorial music to stylish Bollywood numbers. Through its abilities and experience, this band can transform any wedding into a melodic variety. 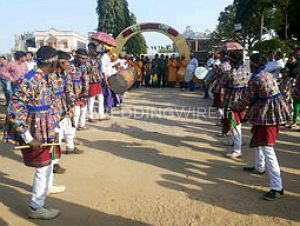 Their selective administrations include conventional music, dhol baraat, band/ensemble, vocalists, etc. They also have a DJ that can charm it up and make it all be filled with energetic vibes.